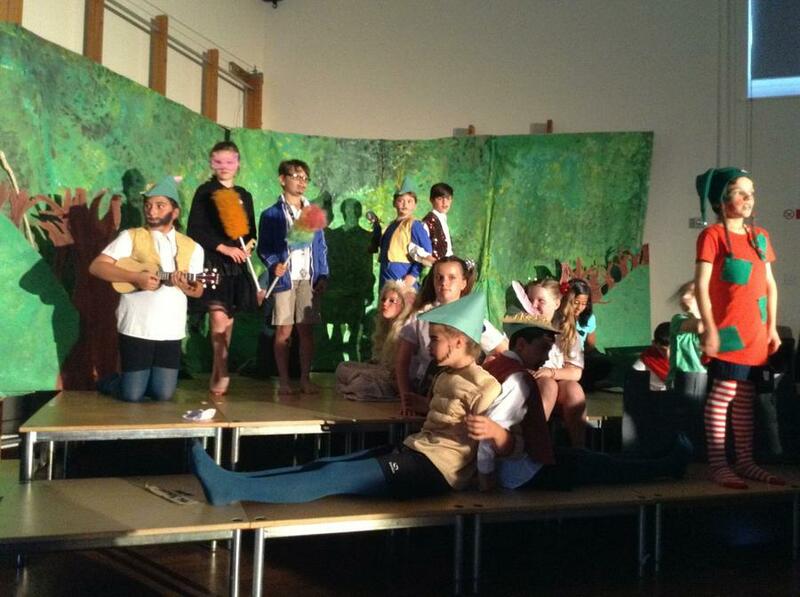 Robin and The Sherwood Hoodies! 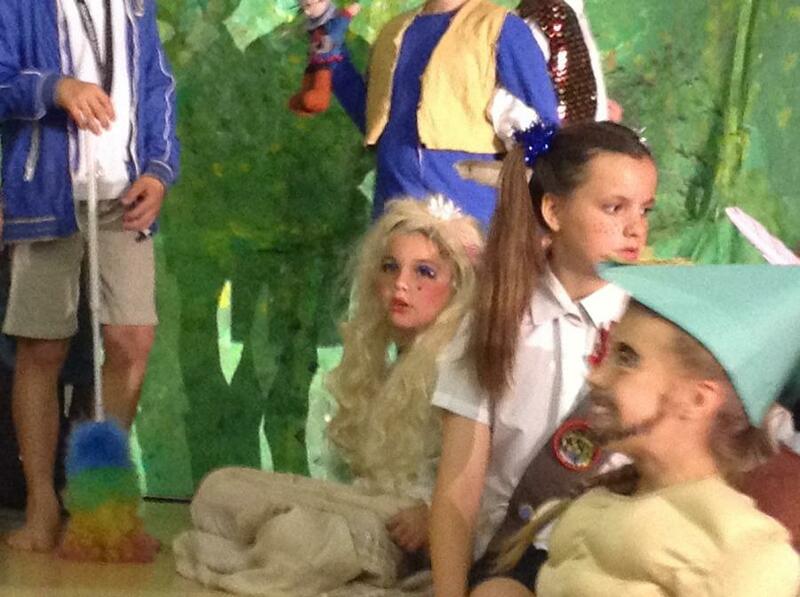 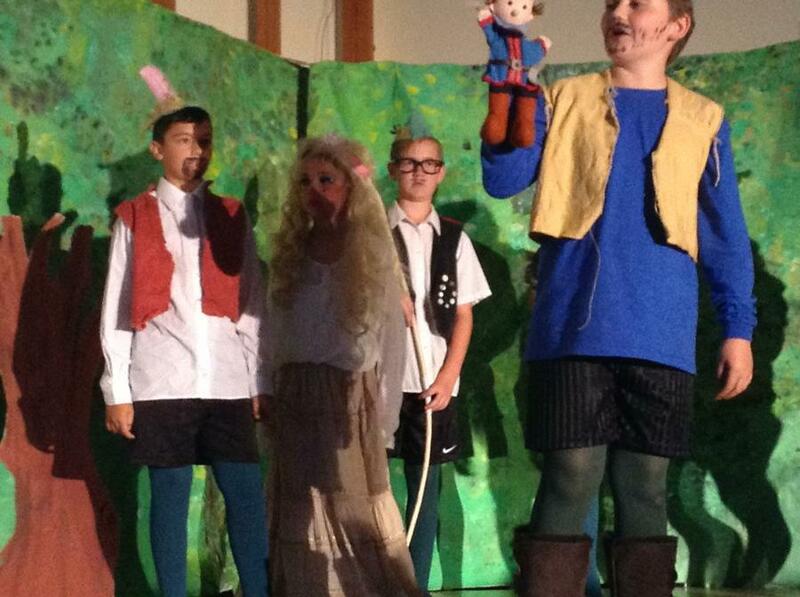 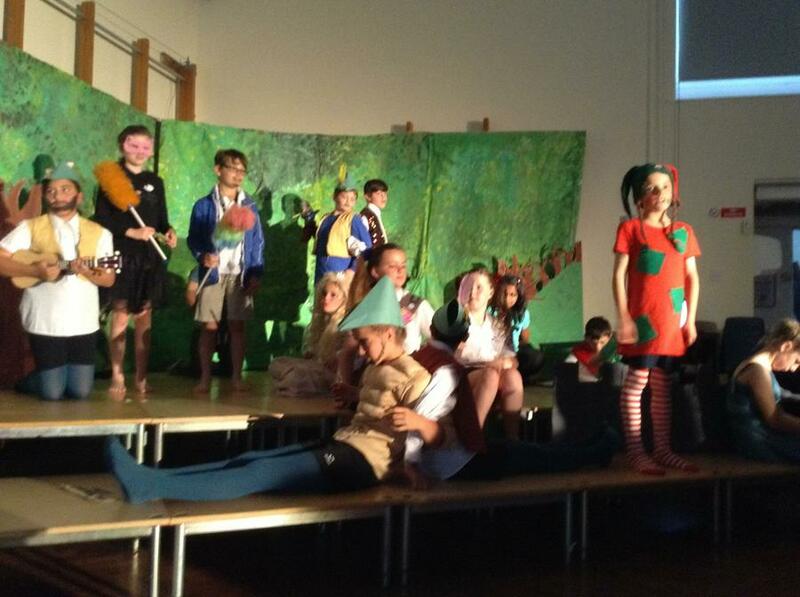 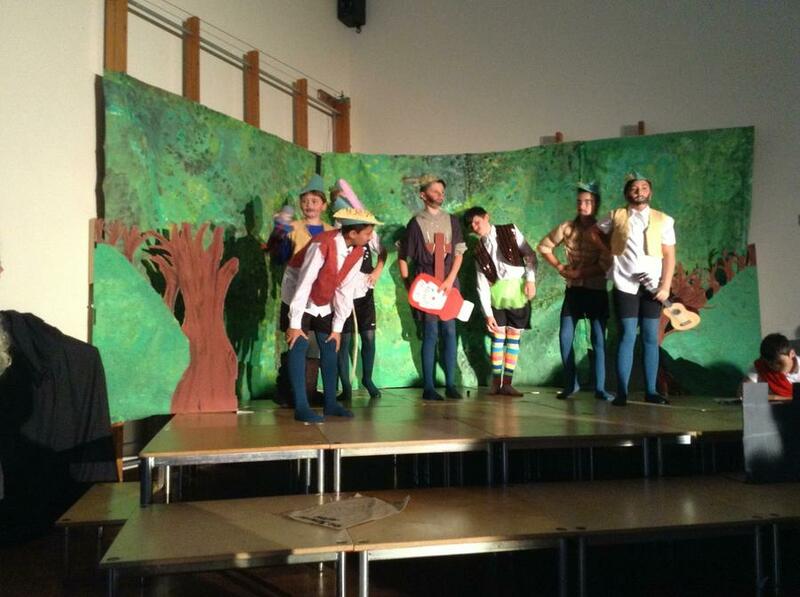 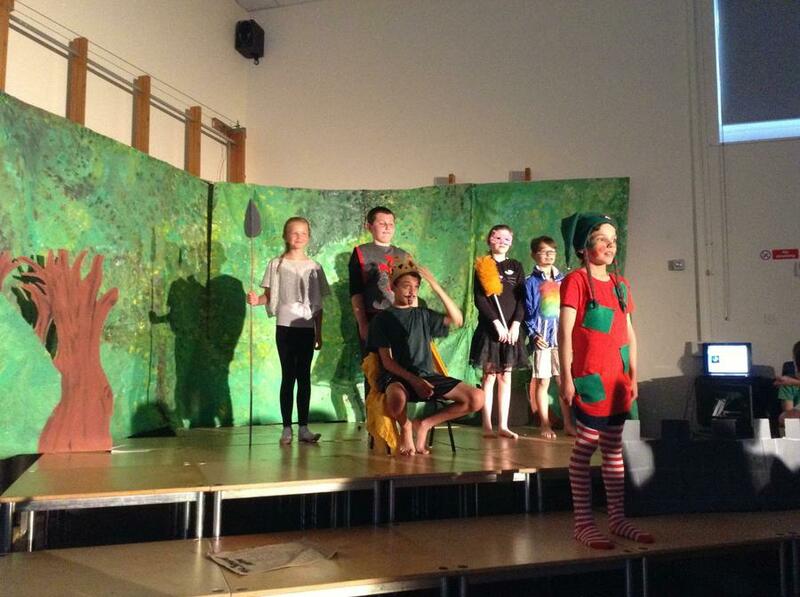 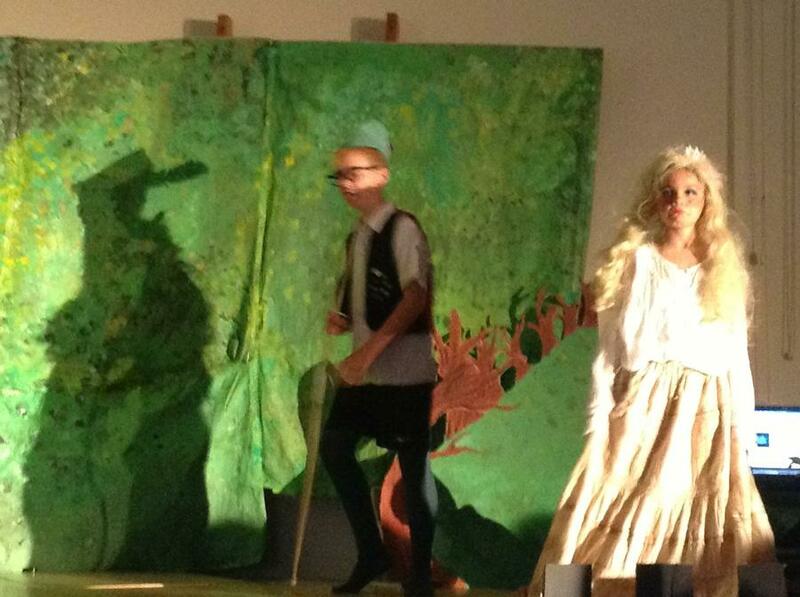 On Wednesday 15th July Key Stage Two performed their annual musical. 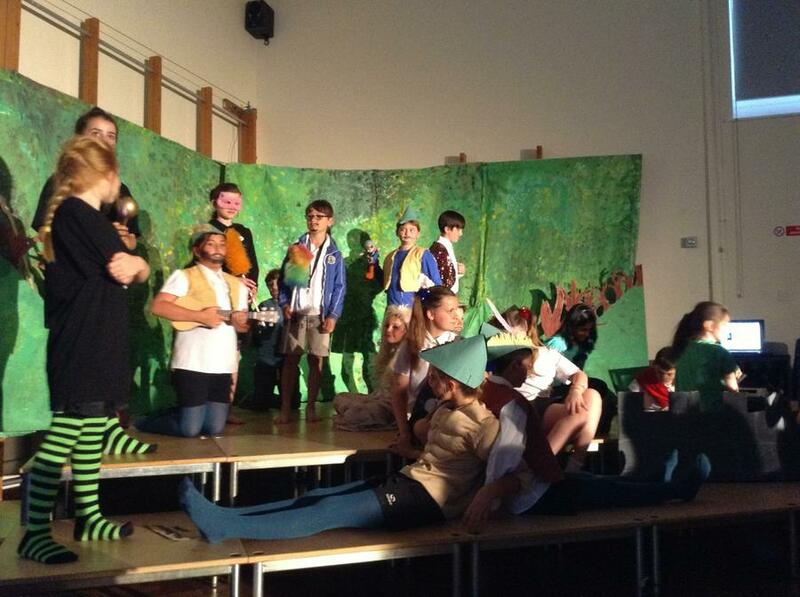 This year it was Robin and The Sherwood Hoodies! 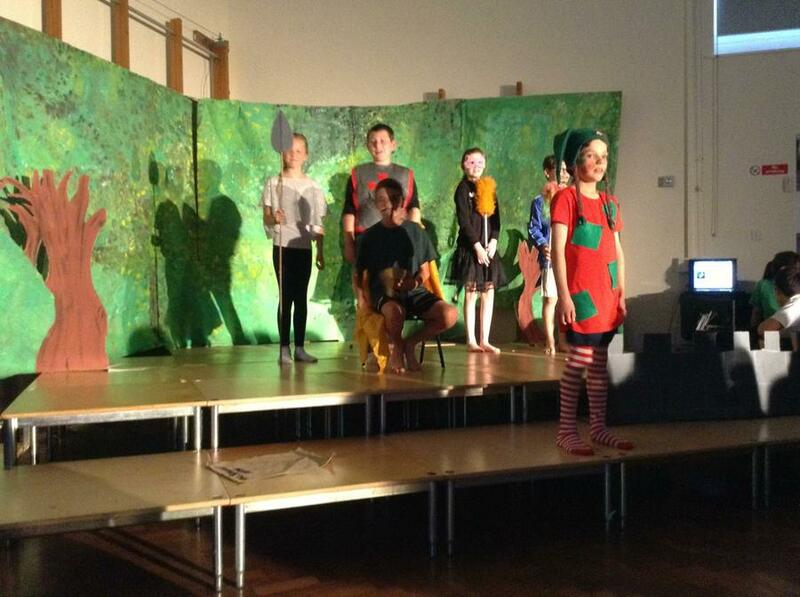 A thrilling tale with songs, corny jokes and more pairs of green tights than you can shake a stick at!